Rain bow girl my edits!  Quite a simple but hilarious skin that really doesn't resemble much except for the ._. 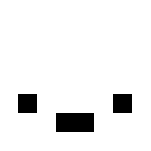 face. 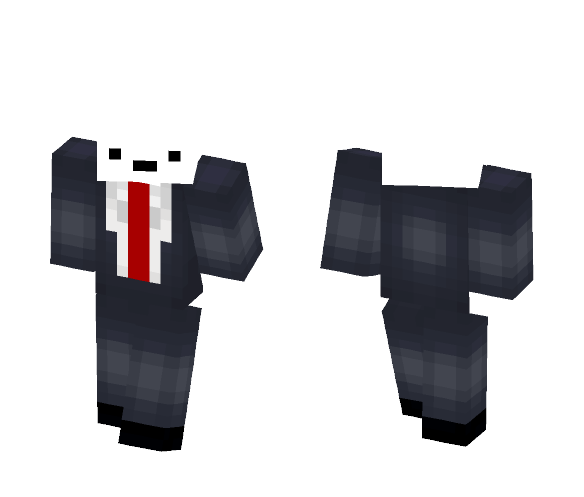 To download and use Mr Derp In a Suit skin for Minecraft game you need to have purchased and installed Minecraft game.